The opioid crisis imposes a heavy price on states and municipalities. This figure is in the billions of dollars for healthcare costs, law enforcement costs, lost economic productivity and increased strain on the legal system and social services. 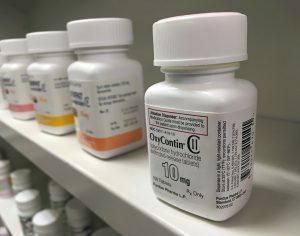 State and local governments are looking to make the companies that had a large part in the opioid epidemic help pay to deal with these problems. Purposely ignored suspicious orders (these were unusually large orders for opioids that could not be for any legitimate medical purpose) for opioids and refused to detect, report and stop these suspicious orders as required by state and federal law. 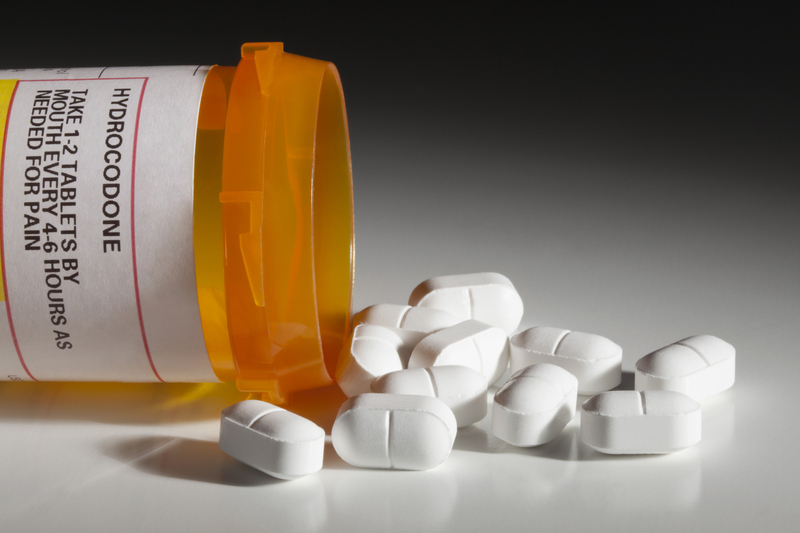 Distributing questionable medical literature that proclaimed opioids had very little risk for addiction. However, because of the similarity in their legal arguments and the common factual basis for their legal claims, these governments have requested that the 66 or so opioid lawsuits currently in federal courts be consolidated and coordinated under one multidistrict litigation, or MDL. MDL is a special procedure in federal courts for streamlining similar lawsuits that are currently pending in many different districts. If the lawsuits involve at least one “common question of fact” and can be more efficiently and conveniently handled when consolidated, they are eligible for MDL. If a group of cases is consolidated into an MDL, a single judge and court will decide pretrial issues, such as discovery disagreements. This judge will also try to foster a settlement among the parties. Assuming there is no settlement, the actual trial will be held in each case’s original court. 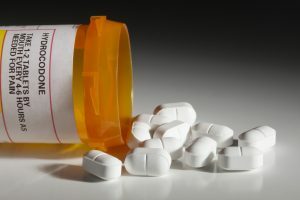 Why Create an Opioid MDL? There are two important reasons for creating an MDL. First, handling all the pretrial issues with one judge creates consistent pretrial rulings. For example, let’s say the plaintiffs want a copy of a certain document during discovery. The defendant objects to producing the document. Without the MDL, a judge in one case might rule for the plaintiffs and order the production of the document while another judge in a different case could make the complete opposite decision. This can create confusion and inconsistent court decisions. Second, the parties can save time and money by litigating their case in a single court that’s most convenient for the parties, especially the defendants. First, the local and state governments contend that opioid manufacturers and distributors breached their duty to identify, stop and report suspicious opioid orders. This presents a common question of fact, one of the requirements for creating an MDL. Second, creating an MDL would allow for a more efficient pretrial process. As of the time of the opioid MDL request, there were 66 federal lawsuits in 11 federal districts, spanning nine states. And any similar cases that are later filed can be sent to the MDL, further increasing the need for consolidation. The local and state governments have suggested the Southern District of Ohio host the MDL due to its centralized geographic location and being home to offices or distribution centers for the major defendants. On September 29, 2017, the Judicial Panel on Multidistrict Litigation (JPML) granted the Plantiffs’ Motion for Transfer of Actions Pursuant to 28 U.S.C. § 1407 For Coordinated or Consolidated Pretrial Proceedings. The consolidated litigation will be named “National Prescription Opiate Litigation.” I will provide updates as this litigation progresses.